Homeschooling Math. It might be the most feared subject that homeschoolers face. I’m sure you have heard it, or felt it, the fear that you are not choosing the correct math curriculum, that your kids hate doing their math. You know it is important, but you weren’t a huge fan of math growing up either, so how can you teach it so that your kids don’t hate it like you did? Homeschooling math was not the most feared subject for me. For some reason I thought teaching my children math would be a piece of cake. I was one of the few that loved math when I was growing up. It came naturally to me, and in fact, it came naturally to most of the women in my family. Little did I know that my oldest would give me a run for my money when it came to teaching her math. Suddenly, homeschooling math was a concern, but I wasn’t sure where to go. I was super excited when Teaching Textbooks reached out to me to review their new 3.0 program. 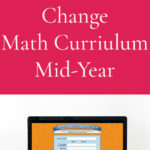 I have been thinking about math curriculum since my oldest was two, and where we would go, what we would use. The curriculum that I have used in the past, I loved. However, homeschooling math became this intense battle of wills between my daughter and me. She could do the math, but it would take her for.ev.er. I’m sure you have had some of those days? What is one to do when your child is fighting you tooth and nail every single day? You look for something new. Teaching Textbooks 3.0 is a completely online based math curriculum. 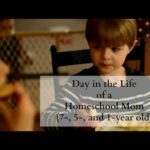 It takes a whole lot of pressure off of mom when it comes to homeschooling math. At first I was a little concerned about it being a computer based program, I am so used to paper and pencil that I thought it might be a detriment. However, that is far from the outcome with my kids. Like most kids these days, mine love to be on the computer, so having the opportunity to do math on the computer was a bonus. They always have paper and pencil in hand in order to do their work, but by watching the lecture online and having the ability to type their answers right into the computer for instant feedback is a huge bonus. They no longer need to wait for me to check their work, because the computer does that for them, and for me. What is a Teaching Textbooks lesson like? When you start Teaching Textbooks, each student is given their own login. Once that child logs into their program they are able to click on the lesson they need to do. It starts off with a lecture, which is also typed out for the student to follow along with. The lectures are interactive which helps keep the student on task. I love that they are able to stop, pause, and rewind the lecture if they don’t understand something. They are also able to go back and listen to it again if they feel they don’t understand, or if you, the parent, feels that perhaps they missed something when you look over their grades. You then move into your practice problems, followed by the problems for the lesson. When I first looked at a computer based math program, I was concerned how it would work for my kids, but they loved it. There are some amazing features that make it a program that I love as well. First, there are really good placement tests for this curriculum. While my kids don’t necessarily love math, they come by it naturally, so having the placement test was key for us choosing the correct level. There is also an amazing free trial available. It gives you the first 15 lessons, with no time limit, so you can see how it works for your student, if they are in the correct level, and whether or not the program is a good fit for your family. 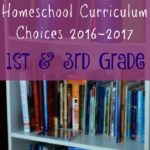 Once you make it through the first 15 lessons for free, and decide that homeschooling math with Teaching Textbooks 3.0 is the way to go, all of the student’s information will be saved, and they will be able to go on with lesson 16 without having to go backwards. Once you start using the program, one of the best features is that it automatically grades your student. You don’t have to look to make sure they are doing the problem correctly because all of that information is laid out for you. In the parent portal you have the option to give hints, and also allow a second chance to get the problems correct. 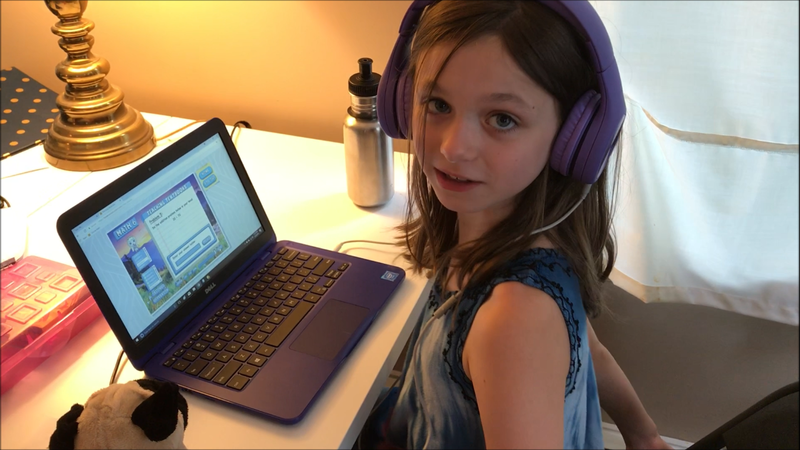 The second chance is not allowed on the quizzes, but for the regular lessons it is an option, and one that my kids have needed – it has taken them a bit to get the hang of entering numbers on the computer left to right as opposed to how they do long math in their head, right to left. The grade book is an amazing tool to let you understand how your child is doing with math. It isn’t just showing you the final grade for the lesson, but it allows you to go in, see which problems were incorrect, and if there is a pattern to what they don’t understand. You can easily delete specific problems and go back and work through them together if the student had a really difficult time with a specific lesson. Another feature that I love is that you do not have to do all of the problems in the lesson. If it is something your student easily understands, you can have them do all the odd or even problems (am I the only one that remembers math that way?!). The grade book adjusts and does not count the undone problems as wrong. Instead it gives a grade based on the number of problems completed. You will find the Grade Book – where you can view and print the grades of each of your students in the Parent Portal. This is also how you go deeper into each lesson to see which specific problems your student had difficulty with. Here you can also view and print the student textbooks and answer keys, if that is something that you want physically for your child. Because Teaching Textbooks 3.0 is all online, you will not have a physical textbook or workbook. These are still available and you can either print specific lessons and quizzes or entire chapters at a time. I find that sometimes having the text in front of you is a good thing, especially if it is a difficult concept that is new to the student and they may want to make notes to help them with understanding. This is also where you will manage your subscriptions. The subscription is for 12 months, which is AWESOME! It also allows you three months of pause time throughout that year. When you pause your subscription, it stops the clock on the 12 months. This is perfect for when you take breaks throughout the year – like our very long homeschool break after Thanksgiving. The buddies. Each student gets to choose a buddy that is on the screen with them throughout each lesson. The buddy will give them encouraging sounds and words throughout the lesson. Each level of Teaching Textbooks opens up more buddies for your child to choose from. They are all super fun, and keep the kids engaged. You can also choose a different “wallpaper” background picture. My kids like to change their wallpaper and buddies regularly. It all changes based on the day and how they are feeling. It is a nice little fun feature for the kids to have control over. They also like that you can rewind and pause the lecture and other information throughout the lesson. Sometimes they may have a question after listening to a bit of the lecture, and they can pause and get me to help them. At first I was a bit apprehensive about homeschooling math with an online option. 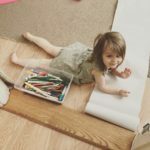 However, the fact that it has given my kids the opportunity to have some independence when it comes to a specific subject during the day won me over. The kids know which lesson they need to be working on each day, and the time that it takes for them to complete the lessons has decreased substantially from what it used to be. Gone are the days of spending the entire morning doing math. That alone is a great reason to try out Teaching Textbooks 3.0 for your homeschooling math needs. It has given my kids a sense of ownership over their learning. It has freed time up for other important aspects of our day. I have also done a video review and walkthrough of some of the features I love, which you can see below. Now for the most important part of this review – the giveaway! 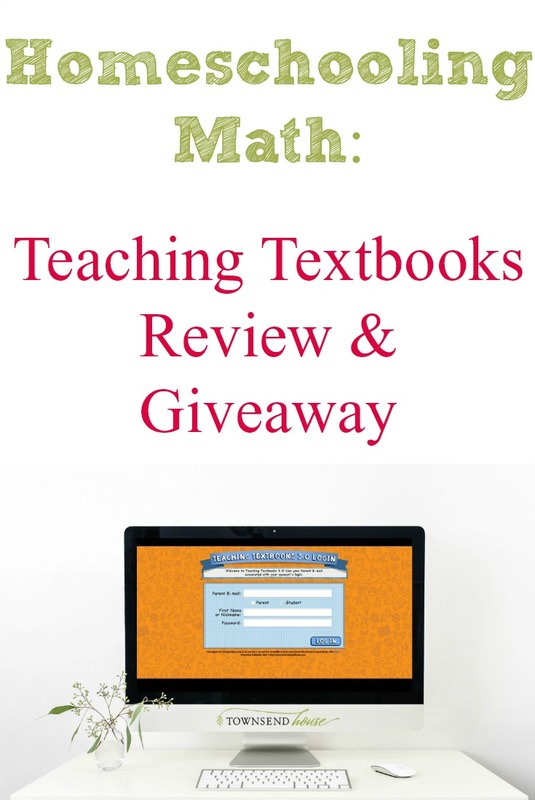 Teaching Textbooks has graciously offered one reader of Townsend House the opportunity to win a Teaching Textbooks 3.0 Subscription level of YOUR CHOICE! How amazing is that?! What a wonderful way to start the school year, with your math curriculum for FREE! I just got the email that I won!!! So thankful because I don’t have the funds for curriculum at the moment so this is a huge blessing!!! Love TT and so glad it’s online now! Thanks to you and TT again for the giveaway! !